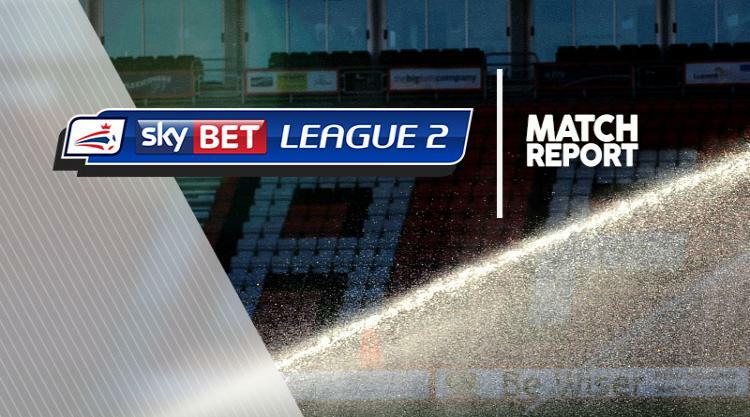 Lincoln City moved into the Sky Bet League Two playoffs with a confident 2-0 victory against relegation-threatened Yeovil Town thanks to second half goals from Matt Green and Matt Rhead. The visitors started the game at a high tempo but the first genuine chance fell to Yeovil as Bevis Mugabi lost his man but headed over from a free-kick. In a combative and physical match the Imps then went even closer as a Sean Raggett header was tipped onto the bar by Artur Krysiak as the first half ended 0-0. After Olufela Olomola was denied one-on-one early after the break Green then went straight up the other end and gave Lincoln the lead in the 50th minute as he capitalised on poor defending on the counter to slot the ball home. As the hosts' heads dropped, the away side continued to push forward and in the 69th minute Rhead made it 2-0 as he nodded in a Neal Eardley cross and Danny Cowley's men were in control from thereon in to claim all three points.